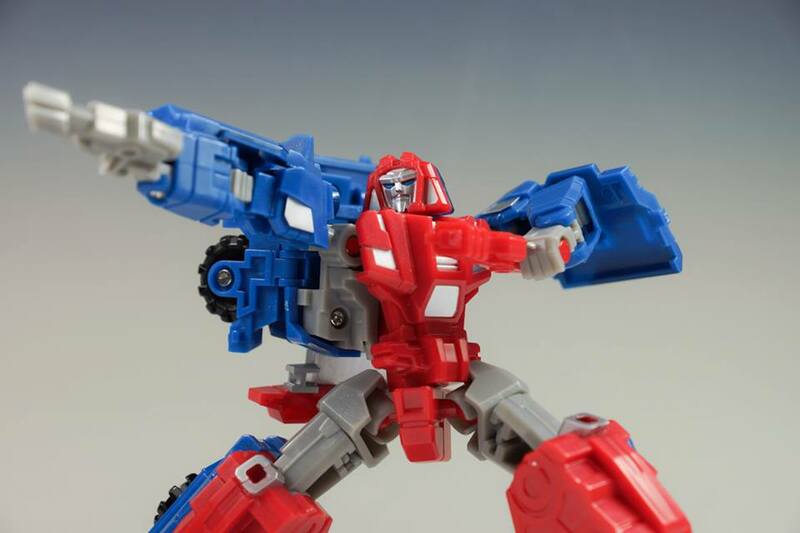 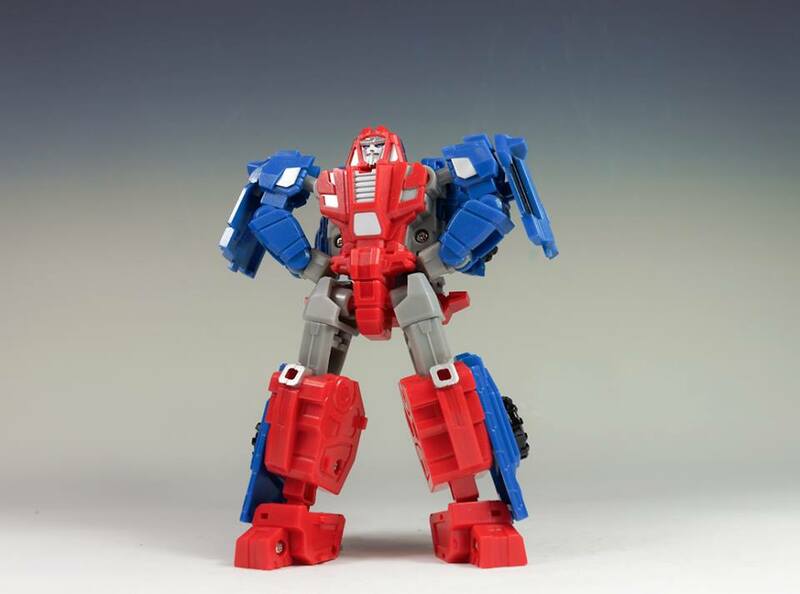 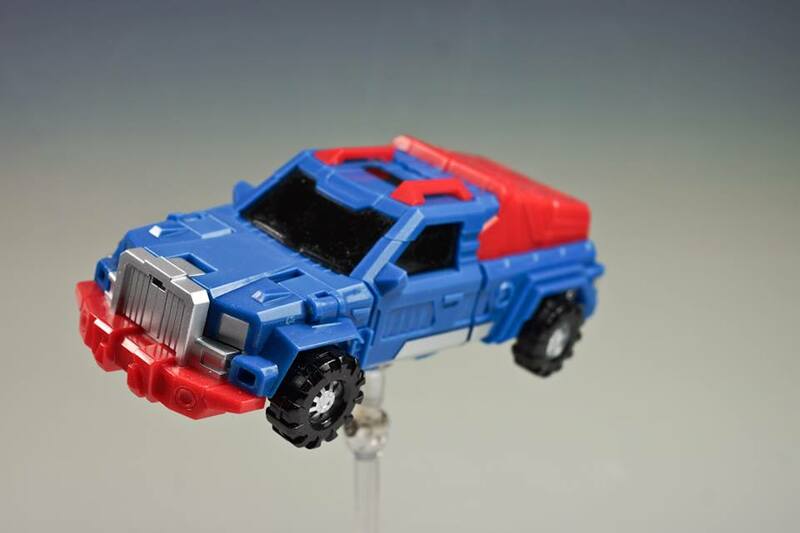 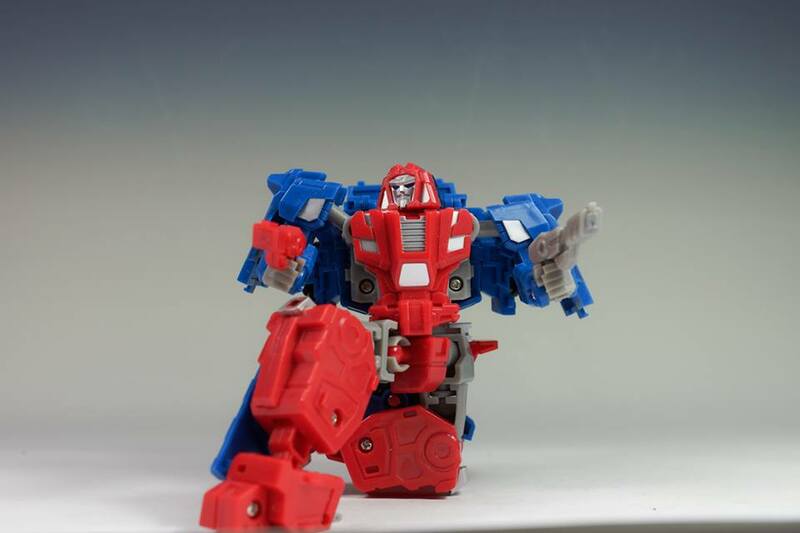 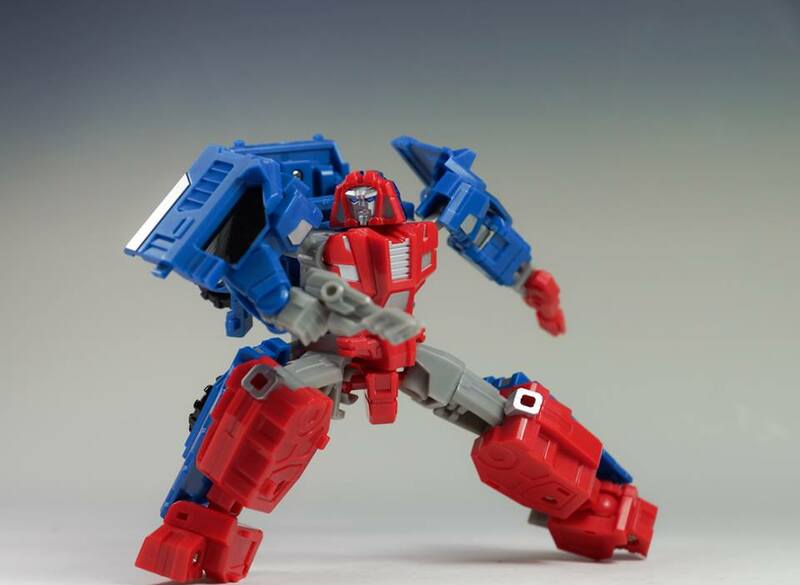 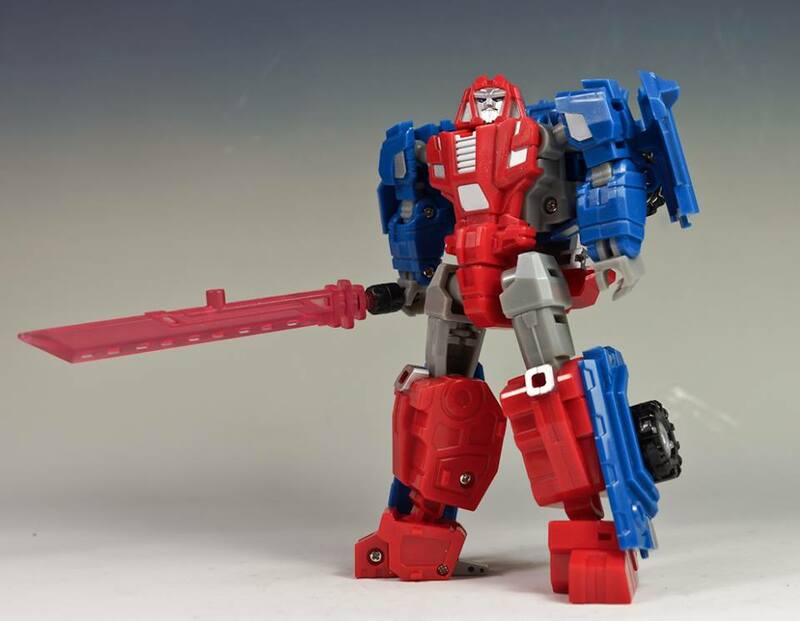 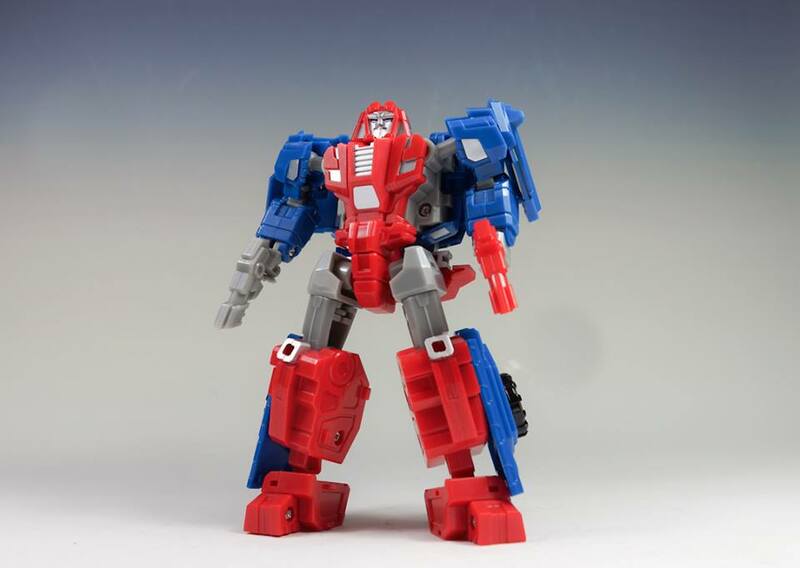 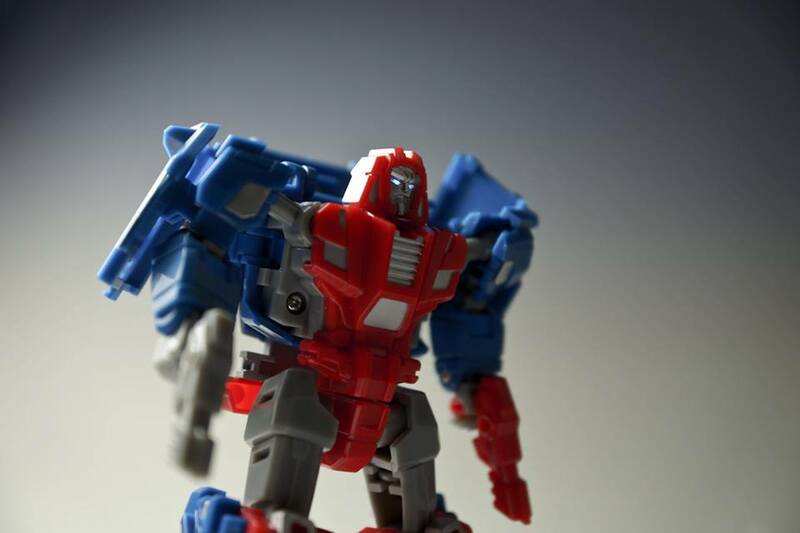 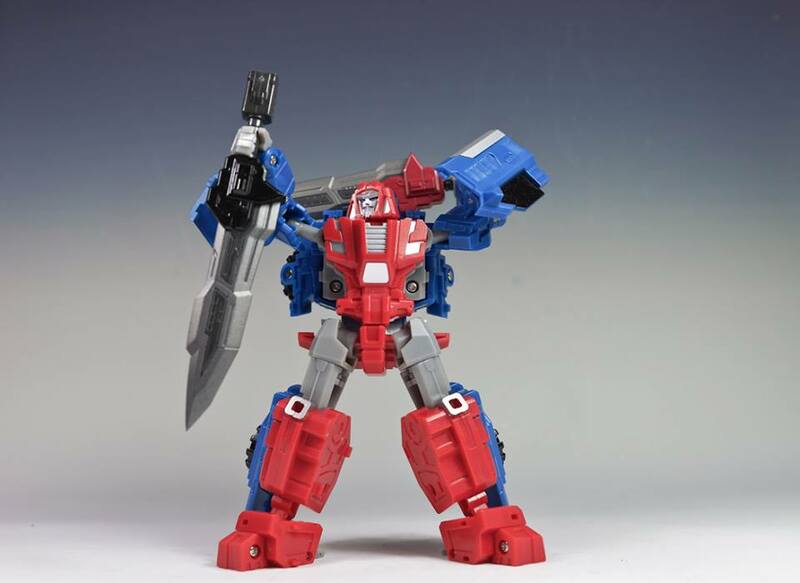 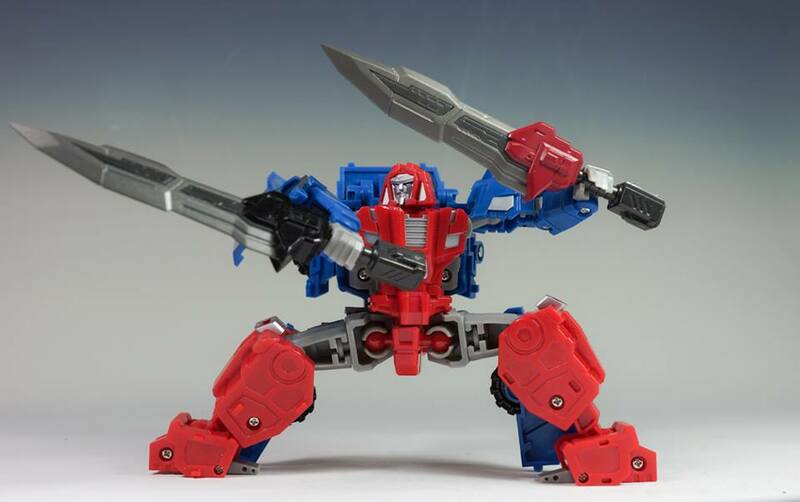 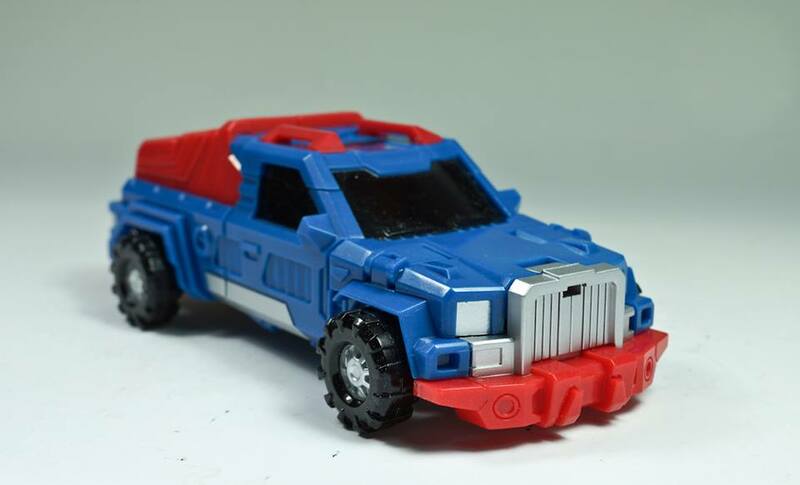 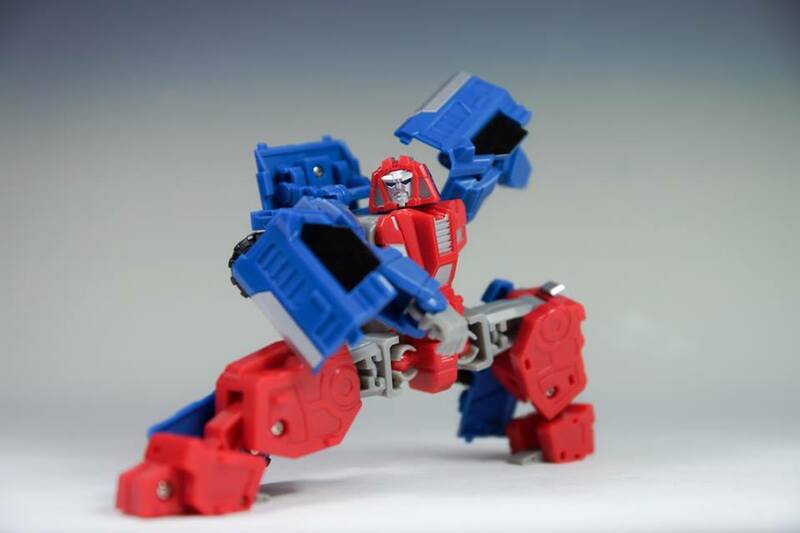 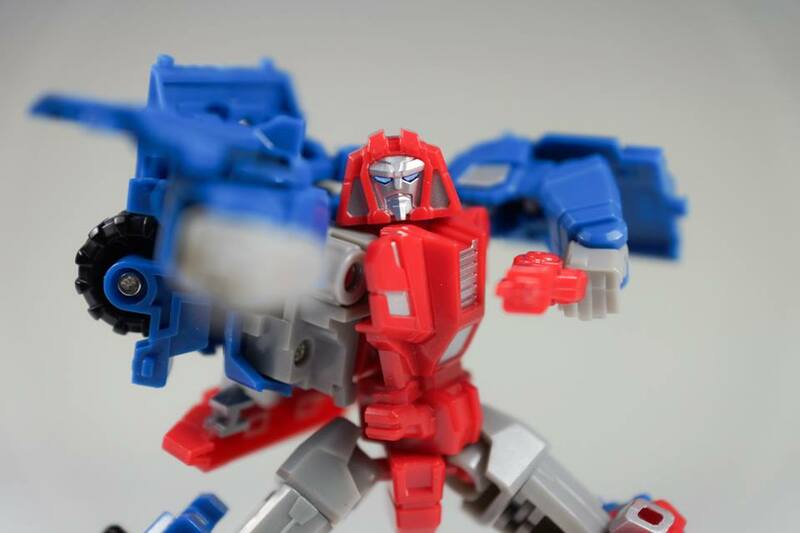 SXS Toys have released new images of their upcoming unlicensed deluxe scale Gears toy, named Continuously Variable. 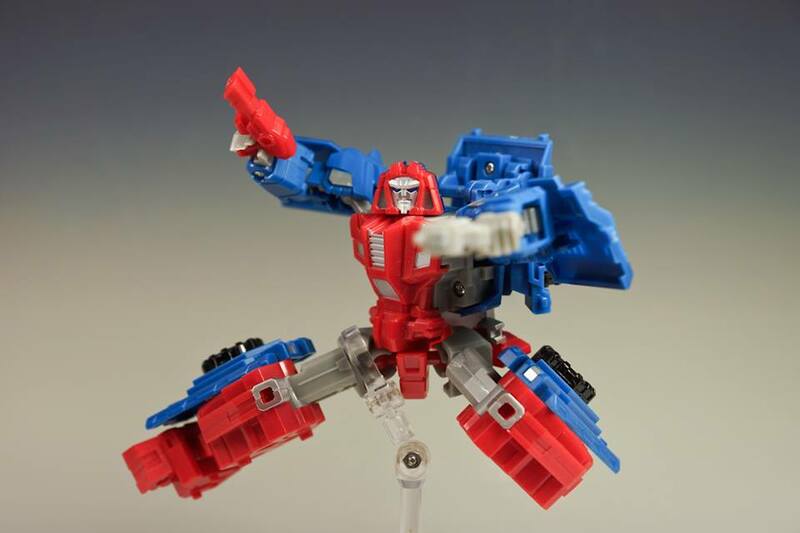 The new images serve as a showcase of the design, its deco and its range of poseability. 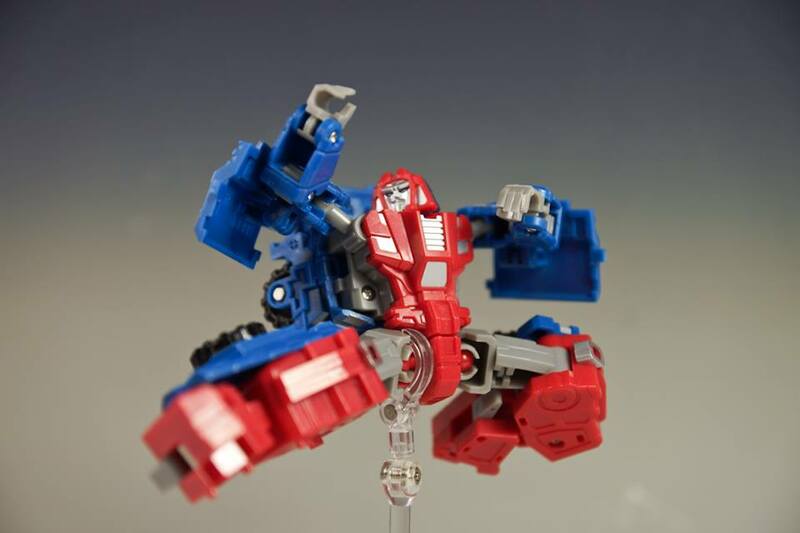 Check them out, attached to this news posting. 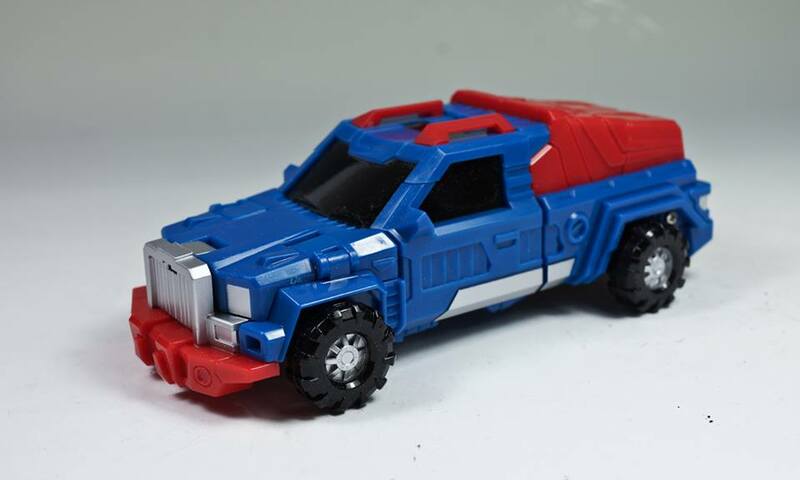 So…..this is finally in the wild?